Anahita Seyedan, DOM, MAc, LAc, MS, with Integrative Family Medicine in Columbia, Maryland, embraces a modern way of providing health care through oriental medicine. With her rigorous scientific background, familiarity with pharmaceuticals, and compassion for caring for people, Dr. Seyedan helps Integrative Family Medicine patients of all backgrounds find a more natural approach to health care. 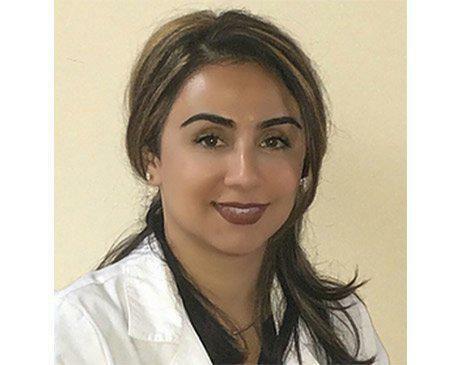 Dr. Seyedan earned her undergraduate degree in Biological Sciences from the University of Maryland, Baltimore County in 2004, where her passion and interest in oriental medicine grew. After earning her first graduate degree in Biotechnology from the University of Maryland in 2006 and working as a scientist for vaccine producing companies for several years, she decided to follow her true passion for studying natural medicine. When Dr. Seyedan isn’t caring for her patients, she enjoys spending quality time with her family and children. She loves to cook and create new, healthy recipes with the family. She also enjoys music and reading.